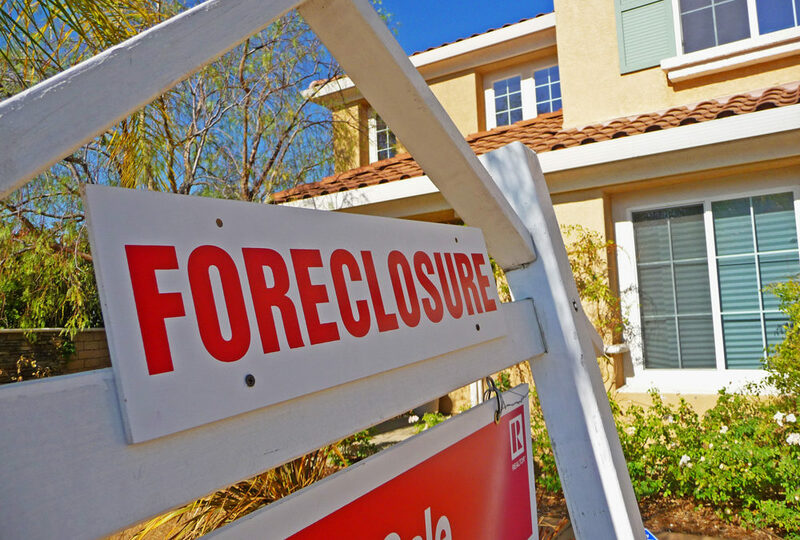 Nationwide, 21 percent of properties in foreclosure – one in every five – is vacated by the owner before the foreclosure is completed. While high, the number is down 7 percent from first quarter 2014 and 16 percent from second quarter 2013. Florida ranked second in the length of time a zombie home remains empty: 411 days. In first-place New York it’s 418 days, with New Jersey (378 days), Illinois (272 days) and Hawaii (249 days) rounding out the top-five list. By lender, Wells Fargo has the most zombie homes in the foreclosure process with 18,695, followed by Bank of America (15,175), Chase (10,312) and US BankCorp (10,141).